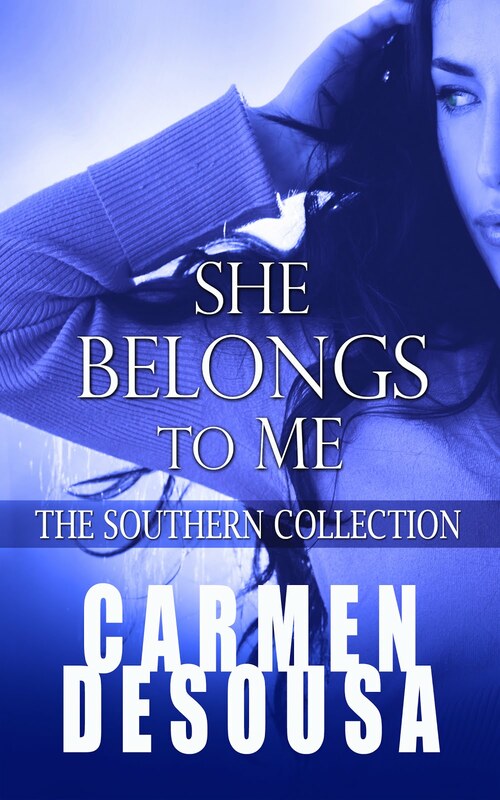 Carmen DeSousa: Too good to be true? Maybe! 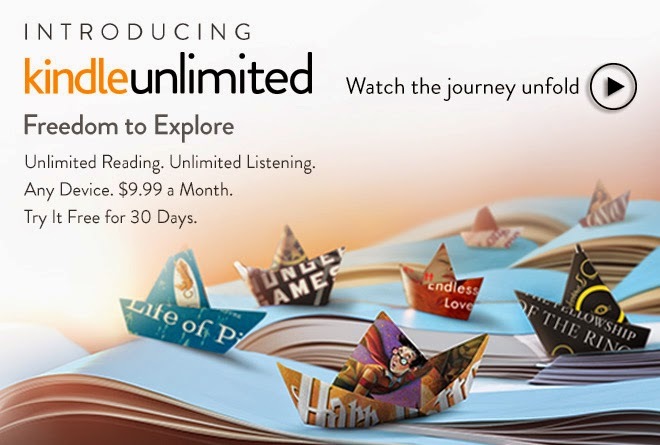 But Kindle Unlimited comes with a 30-Day FREE trial! So, I'm in! Too good to be true? Maybe! But Kindle Unlimited comes with a 30-Day FREE trial! So, I'm in! I'm not into jumping on a bandwagon, but if I see something that's good, and I don't have anything to lose, I'm in! Plus, if it looks like a great opportunity for my avid-reading friends and a chance to meet new friends, I love sharing the news. Amazon sent the book-loving world into a tailspin with its announcement of Kindle Unlimited. This service isn't the first of its kind... Oyster has been doing this for a while. BUT...this is Amazon, so you know it's gonna be awesome. That's my opinion, of course, but I'm very happy with the benefits and service I receive from Amazon. I've had several Kindles, and they just keep getting better and better. First Note: Yes, there are a lot of FREE books on Amazon...but...there aren't a lot of FREE second, third, and fourth books in a series free. 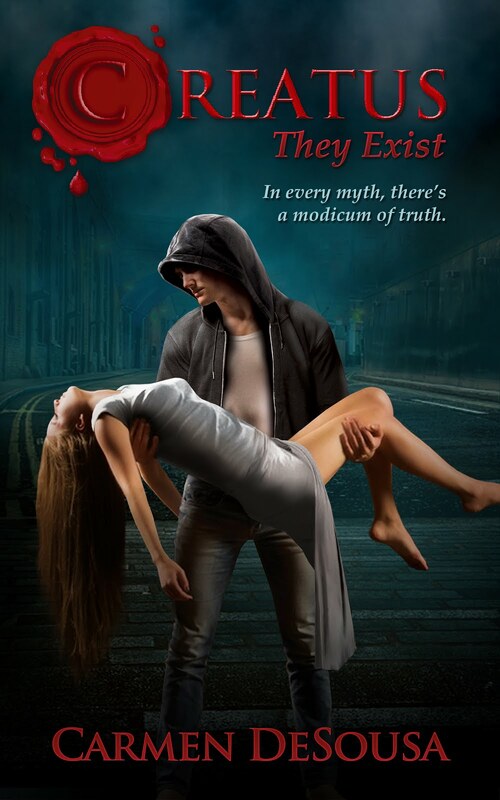 I know I never put anything but the first books in my series free. After all, I do have to eat. LOL! Now you have a chance to find a series you love and read them all! And yes, I enrolled the Creatus Series! Thank you for stopping by my place and reading my musings. Remember these are just my opinions and shouldn’t be taken too seriously. If you have questions, please feel free to leave them in the comment section, and I promise you I will answer.